Marck Joseph, Esq., is the founder and owner of The Joseph Firm, a South Florida-based practice focusing exclusively on Marital and Family Law. His strong passion for justice has resolved hundreds of cases for clients, involving divorce, alimony, equitable distribution, paternity (establishment and disestablishment), time-sharing (custody/visitation rights), child support, and domestic violence. Marck also serves as a Florida Supreme Court-certified mediator and collaborative family law practitioner. An experienced litigator who is dedicated to delivering his clients the results they deserve, Marck has a solid familiarity with each of the South Florida courts and agencies. The Joseph Firm has been trusted by national celebrities and maintains an established record for settling million-dollar claims. Prior to founding The Joseph Firm, Marck served as the judicial assistant to the Honorable William L. Thomas, Circuit Court Judge in Miami-Dade County; law clerk to several prominent Miami attorneys; and certified legal intern for the Office of Regional Counsel in Miami. In addition to his unwavering dedication to his clients, Marck holds a steadfast devotion to giving back to his community. Marck is on the Board of Directors for KidSide, an organization that serves children and parents in high-conflict family court cases. He has been a mentor for the Big Brothers Big Sisters program of greater Miami for over a decade and is an active sponsor of both the Boys and Girls Club and The Positive Imprint Club. He is also a lifetime member of the internationally-active Haitian Lawyers Association and regularly participates in local seminars to share his legal knowledge with other lawyers and the local community in South Florida. Marck has committed his life and practice to strengthening the presence of positive, community-oriented men in South Florida. Marck received both his Bachelor of Arts in Business Administration and his Juris Doctor from the Florida International University and FIU College of Law, respectively. With offices in Miami-Dade, Broward, and Palm Beach counties, Marck is proud of his firm’s reputation for service, integrity, and results. The Joseph Firm has been trusted by national celebrities and maintains an established record for settling million-dollar claims. Prior to founding The Joseph Firm, Marck served as the judicial assistant to the Honorable William Thomas, Circuit Court Judge in Miami-Dade County; law clerk to several prominent Miami attorneys; and certified legal intern for the Office of Regional Counsel in Miami. In addition to his unwavering dedication to his clients, Marck holds a strong devotion to giving back to his community. 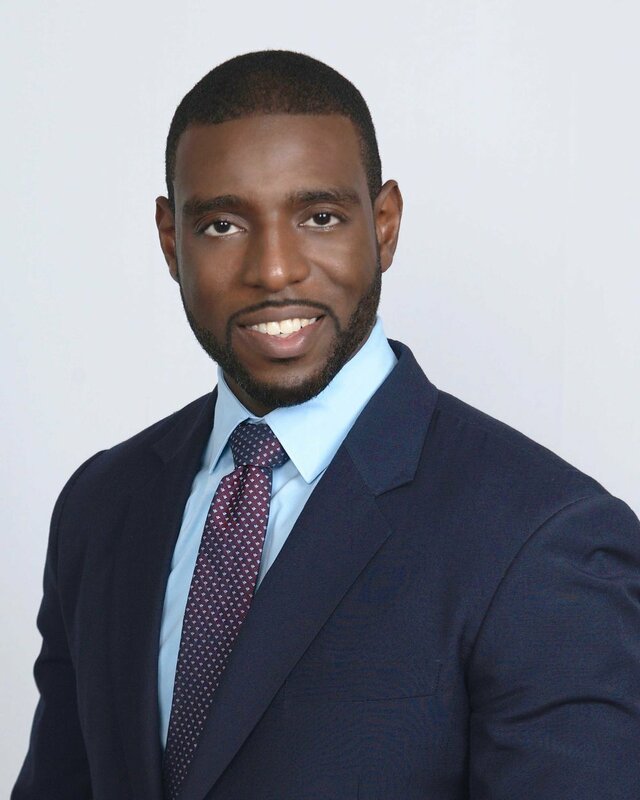 He has been a mentor for the Big Brothers Big Sisters program of greater Miami for over 5 years, chairs an executive position with the internationally-active Haitian Lawyers Association, and regularly participates in local seminars to share his legal knowledge with other lawyers and among the local community in South Florida. Marck has committed his life and practice to strengthening the presence of positive, community-oriented men in South Florida. Marck received both his Bachelor of Arts in Business Administration and his Juris Doctor from the Florida International University and FIU College of Law, respectively. He is also a member of Phi Alpha Delta.